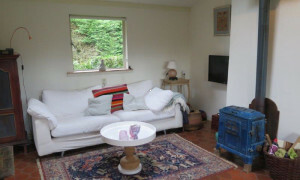 Comfortable Apartment with garden for rent in Eemnes with 1 bedroom and situated in the Eemnes district. 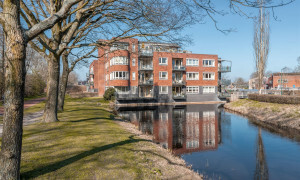 Apartments for rent in Eemnes on rental site Pararius! 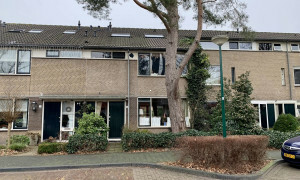 An apartment for rent in Eemnes will be found quickly on Pararius. An apartment for rent or house for rent found entirely for free using our search engine on Pararius. The search engine is easy to work with and this way you’ll always find an apartment for rent which satisfies your needs. To visit Pararius is entirely free of charge and you will always find your apartment for rent. Eemnes is located in the province Noord Holland. This city, with a large number monumental buildings, is reached easily. It is located close to a highway so that all large cities such asAmsterdam, Almere, Amersfoort and Utrecht are reached easily. Monumental buildings still remain in excellent condition. For example: an old council house serves as a restaurant nowadays. An apartment for rent located in green surroundings among monumental buildings? Pararius offers this apartment for rent to you. An apartment for rent or house for rent in Eemnes will be found easily on Pararius.